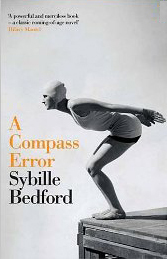 This site is dedicated to the life and work of Sybille Bedford, writer. 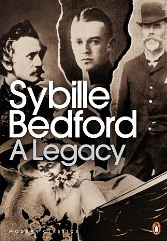 “When the history of modern prose in English comes to be written, Mrs Bedford’s name will have to appear on any list of its most dazzling practitioners. …She is a most lively and articulate woman, resolutely blind to the commonplace, whose three inseparable passions are writing, friendship and the finest claret. 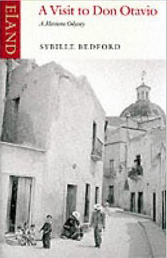 Born in Charlottenburg in Germany on 16 March 1911, Sybille von Schoenebeck, after an unusual and insecure childhood, a hectic education and a bohemian youth, found her true voice and became an English writer under the name of Sybille Bedford. Her “complex life and changing habitats”, the troubled and tragic times she lived through, and the feeling she had of being a survivor gave her a strong awareness of the hazards of fate. Her endless curiosity about the world, her compassion for her fellow human beings, her bright original views, her wit, her insight, her elegance of spirit and style make of her an irreplaceable witness of the twentieth century and give her writing a distinctive quality. 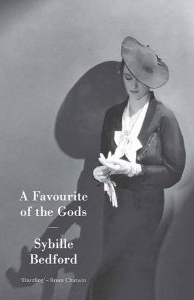 Novelist, biographer, essayist and journalist, she was elected a Companion of Literature in 1994 and died in London on 17 February 2006. Her centenary was celebrated in March 2011.